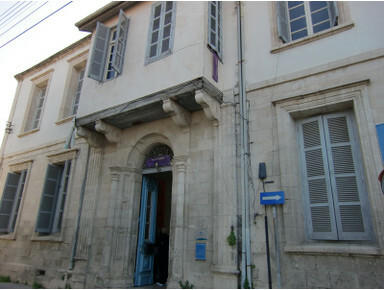 The Cornaro Institute was founded in 2007 as an offshoot of the Cyprus College of Art, the oldest art school in Cyprus. The Institute is based in Larnaca, near St Lazarus Cathedral, where it offers a variety of programmes. This includes art, education and social programmes. We are also home to the celebrated Caprioni Casts, a set of historic plaster casts, over 100 years old, of sculptures including the Venus de Milo, which attract tourists and other visitors to the Institute.